Victoria lawyer Michael Mulligan commenting in CHEK News story by April Lawrence. 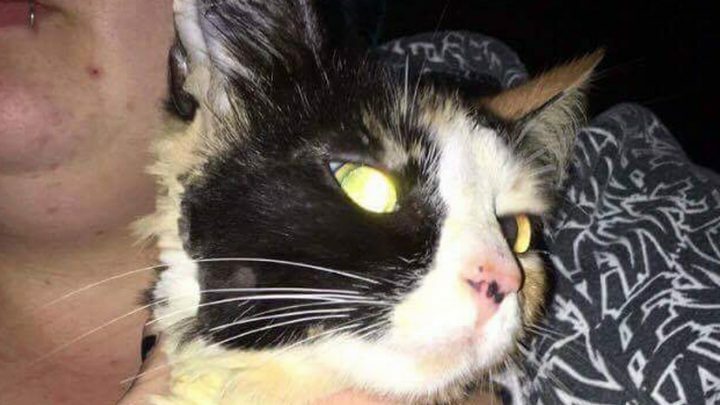 The online backlash caused by the abuse of a cat in Duncan, has expanded to include information identifying young suspects and threatening them with death and bodily harm. The Youth Criminal Justice Act makes it a criminal offence, punishable by up to two years in jail, to publish the identity of young people being dealt with under the act. Publication can include online publication. The reason for the prohibition on publishing the identify of young people is the desirability of rehabilitating young people and not permanently marking them as a result of a youthful transgression. Threatening death or bodily harm, or counselling others to commit an offence, are also criminal offences.